In a bid to attack North Korea’s small unmanned aerial vehicles (UAVs), South Korea is planning to develop or buy a laser air defense system, Seoul's Yonhap News Agency reported Wednesday citing military officials. At present, the UAVs sent by Pyongyang to the rival neighbor can reportedly be brought down with surface-to-air missiles or anti-aircraft guns. 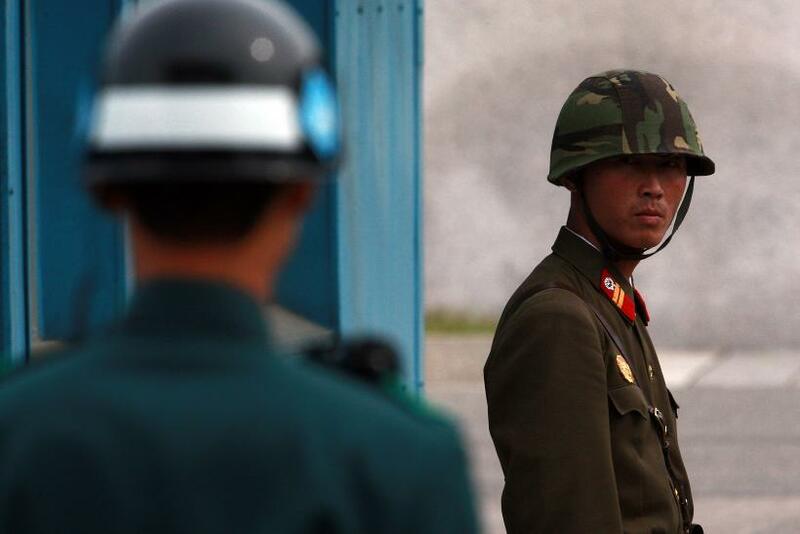 The South Korean military is reported to have found five instances where North Korean UAVs crossed the military demarcation line in August. “Amid growing worries about possible terror attacks by North Korea's unmanned drones, we are planning to secure a high-precision weapon which can detect, trace and hit a small aircraft,” a South Korean defense official told Yonhap. The technology for the laser system will be developed by the Defense Acquisition Program Administration. The Agency for Defense Development (ADD) has contracted Hanwha Defense Systems to manufacture a test product, the report added. Last Wednesday, South Korean Defense Minister Han Min-loo said that Seoul has “a plan” to eliminate top leaders of Pyongyang in case of any nuclear attack by the reclusive state. “If it becomes clear the enemy intends to use nuclear-tipped missiles, in order to suppress its aims, the concept [of the special forces] is to retaliate against key areas that include the North Korean leadership,” Han said.